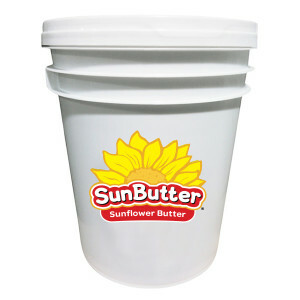 SunButter proudly supplies SunButter Sunflower Butter to leading food manufacturers. Natural, simple, delicious SunButter is an excellent peanut free, tree nut free alternative to peanut butter in many products and formulations. SunButter comes in many varieties, from natural to natural crunch to unsweetened organic – all of which are peanut- and tree nut-free. SunButter products are available in many sizes, as shown in the table below. Please contact us to request samples or learn more about using SunButter as an industrial ingredient. We also offer valuable co-branding opportunities. Minimum order is 500 lbs. Orders must be in even layers. Custom formulations available upon request. *Product is available by special order from Dot Foods via your food service distributor. SunButter, LLC is continually striving to produce the highest quality products. Our manufacturing facility & practices are SQF certified. 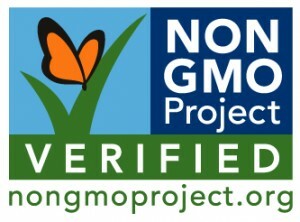 This certification is recognized in the Global Food Safety Initiative (GFSI) standards.